Saying the advent of technology in every sphere of life or profession is taking away some jobs without replacing them with another may sound biased. 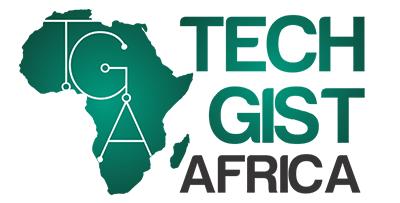 In fact, technology is more of a blessing to African generation than a curse as many have purported. A case of MamaOpe who is using technology to reduce death rates in Sub-Saharan Africa with its medical smart jacket; Nigeria’s Flying Doctors who use air ambulance that provides urgent medical attention and operates in over ten countries across West and Central Africa. Also in operation is the Egyptian health tech startup Mubser, producing a wearable device for the visually impaired are some of the typical examples of the many blessings that digital technology has brought to us in Africa. Meanwhile, in Rwanda, drone technology is saving more lives like that of MamaOpe. 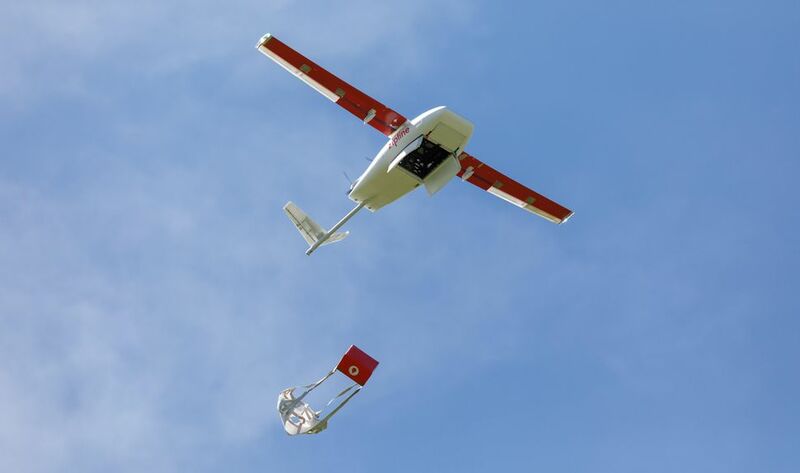 In the east African nation of Rwanda, a U.S. startup, Zipline partnered with the Rwandan government in 2016 to launch the world’s first commercial drone delivery service, transporting vital medical supplies like blood as well as special drugs and injections to its distance hospitals especially the ones with bad roads via air. Blood is one of the most important elements of modern medicine. Without blood, major surgeries may never be done. For instance, car accidents, bleeding after childbirth, terminal diseases and chronic ailments are reasons why blood is needed most in the hospitals so as to reduce the death rate. Since its establishment, Zipline has dispatched over 5,500 units of blood products like red blood cells, platelets, and plasma to 12 hospitals that would have otherwise needed to travel by a dangerous road network and losing hours in the course to saving lives. In an extremely mountainous country like Rwanda that has only 25% of its 4,700km of roads paved, having access to a service like Zipline can mean a lot between life and death, as the patients’ stories posted on the company’s website can attest. The Silicon Valley-based tech company engages engineers with experience at companies like SpaceX, Boeing, NASA and Google to build and operate the drones. Zipline’s technical team is led by Abdoul Salam Nizeyimana where he manages daily operations, ensuring safety practices and improving efficiency. Salam is one of the most prominent engineers offering training to Zipline engineers in the United States on drone maintenance. Zipline service operates pretty much like Uber. When a patient comes in needing a transfusion, a doctor or healthcare worker send a WhatsApp message or logs into Zipline’s ordering site to place an order. Directly at the back of Zipline distribution centre, a drone is packed up, launched and arrives at the clinic 20 to 40 minutes later, dropping the package near the clinic for the healthcare worker to pick it up. The success recorded by Zipline in Rwanda has spurred the company to look further for expansion. In August, Zipline announced that it would expand to Tanzania. This was announced when Keller Rinaudo, Zipline’s Co-founder and Chief Executive Officer visited Ifakara health institute in Tanzania, in 2014. Similarly, a replica of Zipline is also available in Nigeria and it’s called Lifebank. Lifebank not only connects hospitals with blood banks and manages the entire cold chain delivery process; it also maintains a community of donors – which it educates regularly on blood types, blood groups and the need to donate regularly, and organises regular blood drives. This means hospitals (and patients) can receive screened blood quicker, and in optimal conditions. With the evident success of Zipline in Rwanda, drone technology will definitely transform and revolutionize the health sector in Africa.